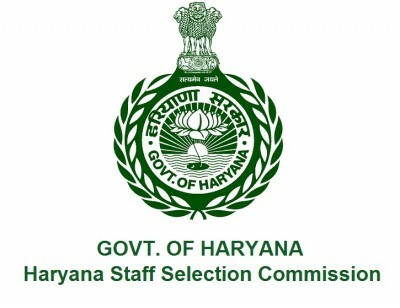 Haryana Staff Selection Commission (HSSC) has announced recruitment news for the post of Computer Instructor and Computer Operator and Programming Asst Instructor. Applicants interested in this job may apply on or before 20th September 2017. 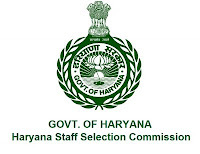 Rajasthan Subordinate & Ministerial Services Selection Board (RSMSSB), Jaipur has announced recruitment news for the post of Gram Sevak and Panchayat Secretary & Hostel Warden. Applicants interested in this job may apply online on or before 31st October 2016. 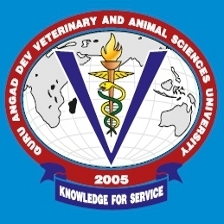 Guru Angad Dev Veterinary and Animal Sciences University (GADVASU) has announced recruitment news for the post of Clerk, Driver & Various Vacancies. Applicants interested in this job may apply on or before 22nd August 2016. Centre Development of Advanced Computing - Hyderabad has announced recruitment news for the post of Project Engineer, Project officer and Project server & Support. Application may apply on or before 4th April 2016. National Institute of Malaria Research has announced recruitment news for the post of Data Entry Operator. 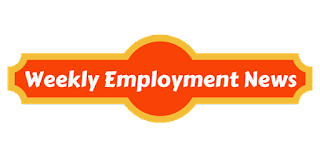 Applicants interested in this job may appear for walk-in-interview on 6th January 2016. Education/ Qualification: Applicants interested in this post 12th class pass in science stream with mathematics as a subject or DOEACC “A” level from government recognise board. Important date to remember: Date of walk-in interview is 6th January 2016.